Steam rises from the ground outside the Mfuwe Day Secondary School. The air is thick with humidity and heat from the scorching sun. Despite the oppressive atmosphere, a group of 12-year-old boys and girls belonging to the school’s Conservation Club crowd around Henry Mwape—a senior ecologist and educational coordinator at the Zambian Carnivore Programme (ZCP)—listening with rapt attention to his instructions. In a few minutes, they will pile into a waiting van and embark on an excursion deep into the Luangwa Valley in search of wildlife. Their excitement is palpable, reminding Henry of his own childhood adventures into the wilderness. 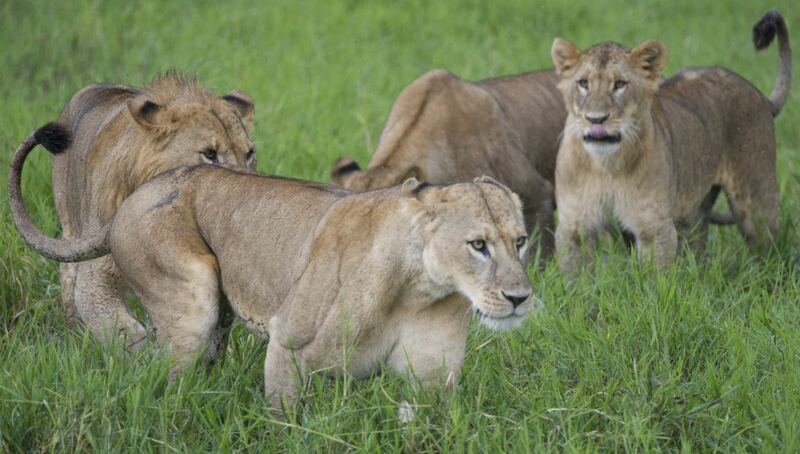 Home to the largest lion population and the second largest wild dog population in the region, the Luangwa Valley—together with the Mid-Zambezi Valley—is a sprawling 43,000 square mile eco-system of mostly pristine, unfenced wilderness. Henry’s entire childhood was spent here, in a village within a Game Management Area (GMA) bordering South Luangwa National Park. Resplendent sunrises, the chorus of cicadas at sunset, and the deep roars of lions at dawn were all part and parcel of his daily life growing up, and played an important role in nurturing his ambition to one day protect wildlife. By taking these youngsters under his wing and showing them the bountiful treasures of their homeland, Henry hopes to encourage the same curiosity and ambition in them. Henry first started at the Zambian Carnivore Programme as an intern in 2010, helping with carnivore research during his university breaks. 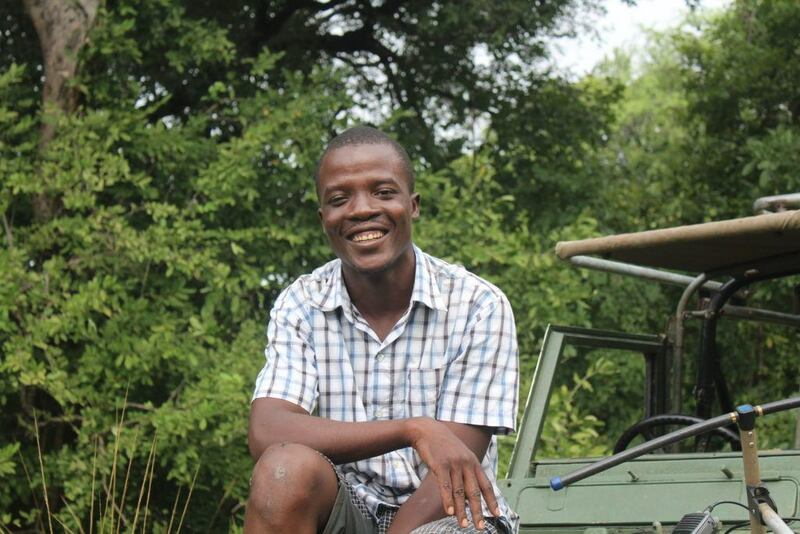 Three years later, he joined ZCP full time.These days, he spends his time monitoring and collaring lions, hyenas, leopards, and other carnivores; collecting biological samples from the field; removing snares from injured or immobilized animals; and conducting surveys through camera traps. While he loves every aspect of his work, he enjoys the community outreach initiatives the most. By involving local community leaders, men, women, and children in the everyday nuances of conservation, he believes they will be much more inclined to protect their natural resources. Conservation Clubs, sports, and wilderness excursions are just some of the ways in which Henry engages with them. In addition to being an ecologist, Henry is one among 14 individuals who’ve been awarded 2018 WCN Scholarships, to pursue their graduate studies in wildlife conservation. Upon completing his master’s program, he aims to use his newfound knowledge to further his contributions toward the conservation of carnivores, and expand his outreach activities to universities and colleges in Zambia.